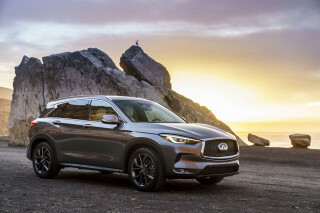 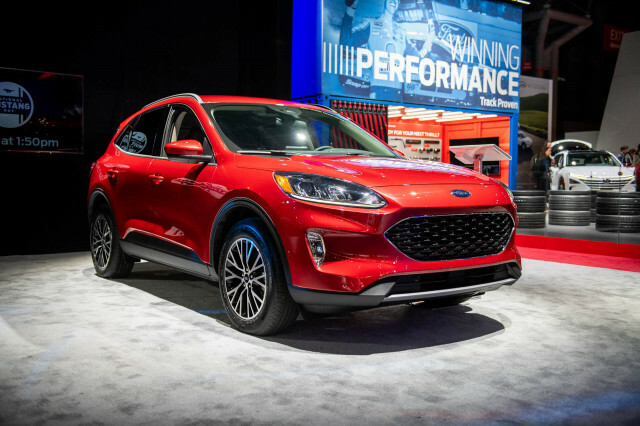 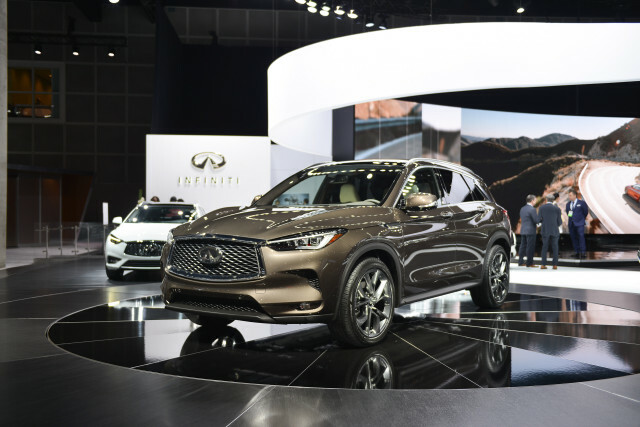 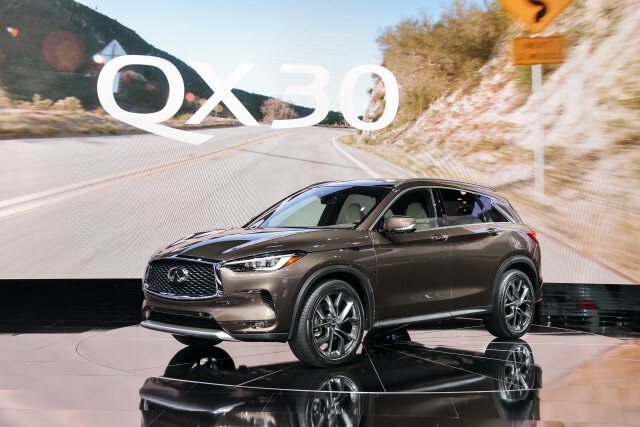 The Infiniti QX50 compares favorably to its class, thanks to its comfort and fuel economy. 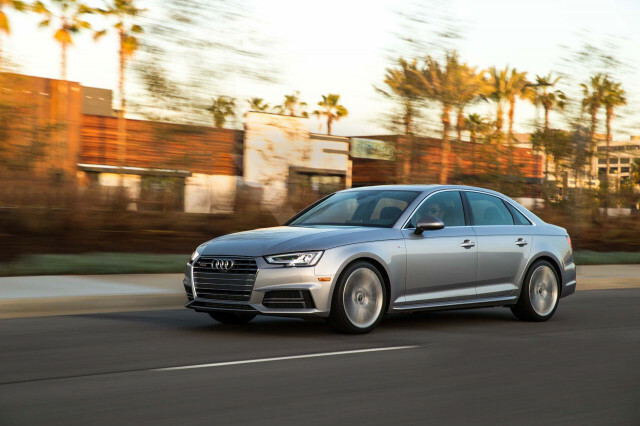 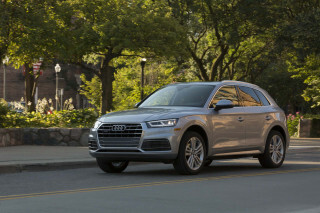 The Q5 is powered by a 2.0-liter turbo-4 and returns up to 25 mpg combined, but its exterior style isn’t as expressive. 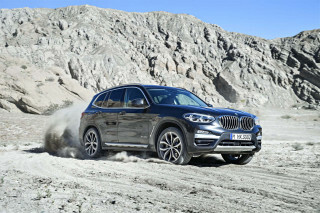 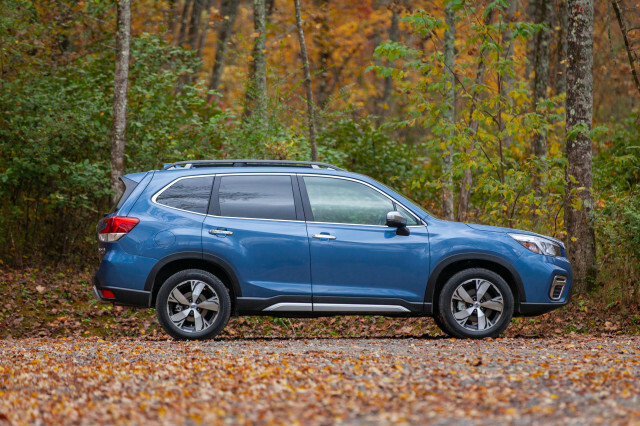 The BMW X3 is improved in small ways compared to its predecessor, but costs thousands more than the Infiniti. 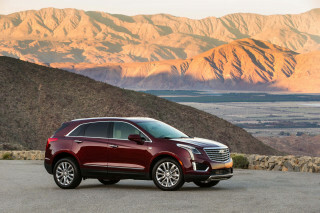 The Cadillac XT5 has sharp style, but a cramped rear seat. The Alfa Romeo Stelvio is more fun to drive than the Infiniti but asks for compromises in rear-seat space and cargo capacity. 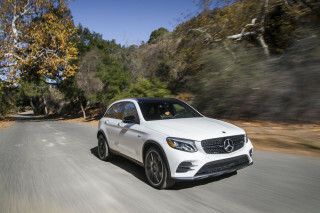 The GLC-Class is an impressive performer, but it’s not as spacious as the Infiniti. 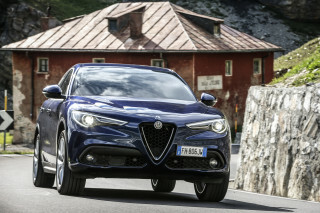 The 2019 Alfa Romeo Stelvio is everything expected from the Italian brand: excellent to drive, loaded with charm and style, but a quality question mark.